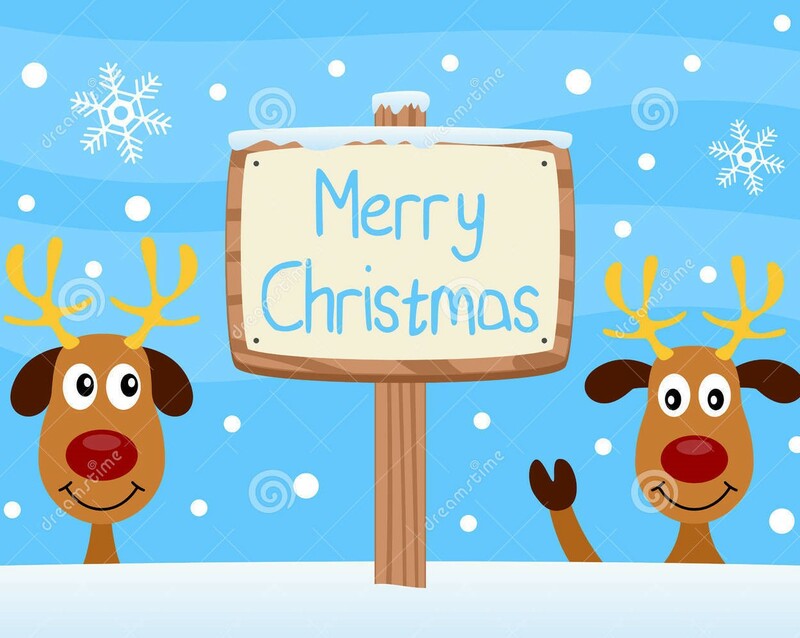 On behalf of all staff in EYFS we would like to say how grateful we are for all the cards and presents. Your generosity has totally overwhelmed us. 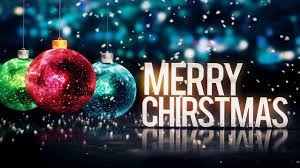 We would like to wish you all a very merry Christmas and a happy and healthy new year. Goodbye and good luck to Blake as he leaves Mead Nursery today. Blake always has a smile and a story to tell and we will miss him very much. We wish Blake good luck in his new Nursery the Rainbow Room . We hope to see you again in the future Blake. 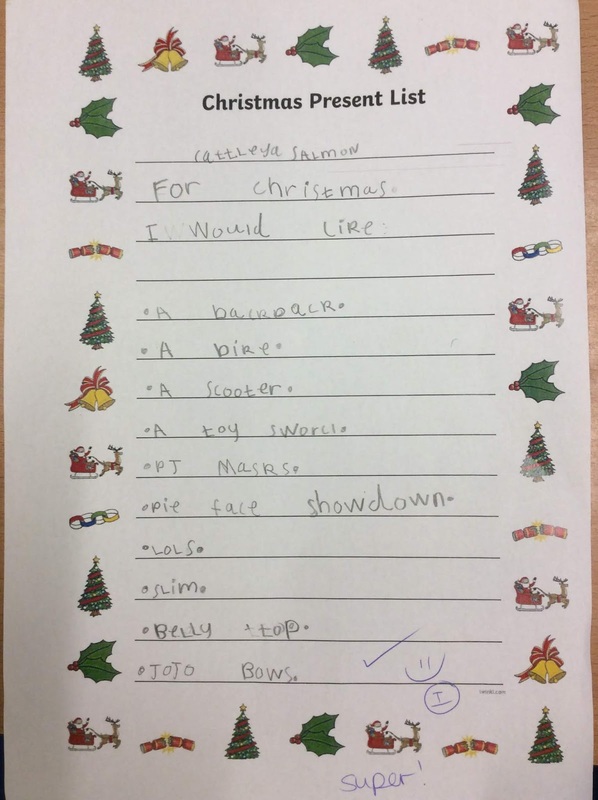 This weeks star writer in Northern Ireland is Sulejman, who wrote a fantastic Christmas poem. Well done! Well done to all Mead pupils who have 100% attendance so far this academic year. There are far too many to mention individually but we have managed to squeeze them all in the photographs below. They all received a bronze badge acknowledging their achievement. Hopefully they'll all appear in the 100% photos at the end of next term, when they'll get their silver badges and at the end of the summer term when they'll be awarded gold badges. 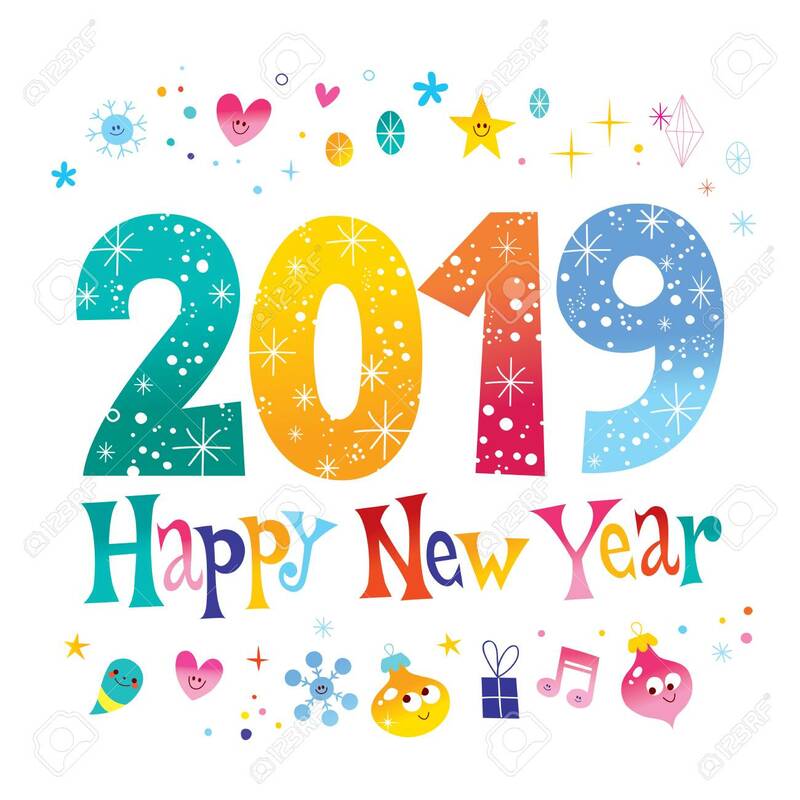 We have come to the end of a long term and I am sure that the whole school community is looking forward to a well earned rest. I certainly am after spending the night in the Reception/KS1 treehouse- thanks to those naughty elves! ! We have had lots to smile about with the achievements of 2018 and it is a year we can look back on with a great deal of pride. The farm is now well established and I am thrilled with the positive comments received following year group organised visits. We look forward to opening it up for other members of the local community in 2019. Well done to all our staff especially those in years 2 and 6 who managed to sustain the impressive SATs results gained in previous years. 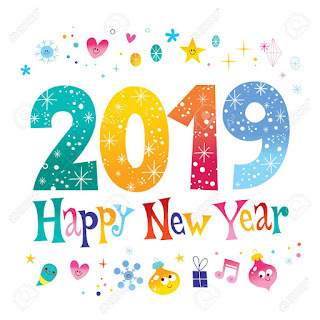 I could not be more excited about what’s in store for next year, and for the opportunity to work with pupils, staff and parents in 2019. Sadly we have to say goodbye to 2 staff members- Mrs Sarah Adams, who is moving to school closer to her home and Mr Wolthuis who is moving out of the area -They both leave Mead with our very best wishes for the future. We are very much looking forward to welcoming Mr Elliott who will be the new teacher in Germany class for the spring and Miss Knight and Mrs Ahmed who will be joining our support staff. I am delighted to announce the winners of the attendance league for the Autumn term -Chile and Germany class tied for both place- both had 96.4% attendance -so very well done to them.They will enjoy their reward at the beginning of next term. The overall attendance for this term is 95.2%. We have the Spring term to make 0.8% improvement to reach our target of 96%. Wednesday 9th January Wicked Theatre trip for Book Club pupils. Swimming starts for year 4 pupils. Week beginning Tuesday 8th January is week 3 on the Havering catering services menu. All meals are served with unlimited salad and vegetables and cost £2.20. Meals are free to our KS1/EYFS pupils. A massive well done to the LFPA who raised an amazing £4941.98 at the recent firework event.They have asked me to share the following message for parents/carer. “The LFPA will be changing in the new year and will be looking for new members to form a committee, casual volunteers and helpers. Life is busy but if you have a few hours a month you could spare to help plan events or even just an odd afternoon a few times a year they'd love to hear from you, please email LFPA@email.com with your name, which school you are associated with and whether you are available to be a committee member, casual volunteer or if you could help in other ways." Thank you for all of the cards and gifts that have been given to staff. On behalf of them I would like to thank you for your kindness and generosity. 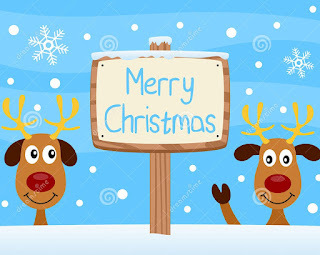 Finally it leaves me to wish you all a very merry Christmas and a happy, healthy new year and I look forward to welcoming you all back to school on Tuesday 8th January. and they wore their party hats with pride. Thank you to all our mid day staff who made the day so enjoyable for the children and the friends of Mead who supplied the crackers. To celebrate Christmas this year the year six children requested a film afternoon with popcorn and hot chocolate. This will take place in school on Tuesday 18th December after their Christmas dinner. The year six staff have provided everything so there is no need to bring anything in. Well what a busy first term the children have had in Reception.They have taken on board so much and we feel so proud of all they have achieved. We loved watching the children in their Wriggly nativity and thought they all did such a good job. We still have our Christmas parties to enjoy on Monday. Thank you to everybody who has already brought in food and if you haven`t there is still time to bring it on Monday morning. The children should wear their normal school uniform. On Tuesday the children have their Christmas dinner day.The mid day staff always make this a very festive and special day for the children. At 2.30pm on Wednesday we are finishing the term with a short carol concert where we would like the parents/grandparents to come and join. It would be lovely to see as many of you there as possible. Thank you so much for all the cards and presents we have received.We do appreciate your kindness and your support. Well here we are at the end of the children`s first term at Nursery. What a term the children have had and they have come such a long way. Last week showed what little stars we have in Nursery and we feel very proud of the progress they have made. 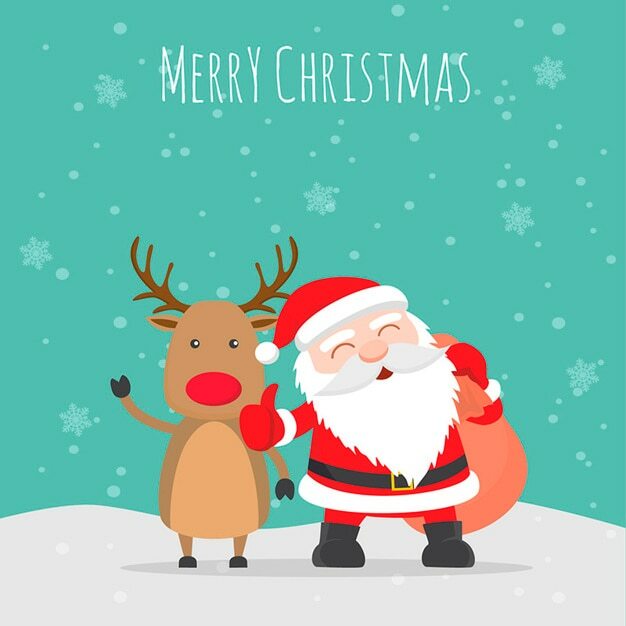 We have our Christmas parties still to enjoy on Monday.Thank you to everybody who signed up to bring in food.Please send it in with your child at their normal session on Monday. Congratulations to these Star Writers in Year 1 this week. Today Wales class visited Harold Hill Library, and brought a little bit of cheer to the librarians with their Christmas jumpers! Children were able to choose their own book to borrow for the class library, and learned how to find the books they wanted on the shelf. 'I got to borrow a book about horses, and I'm really excited to read it!' said Joe. Wales will be able to swap the books a little later in the year. 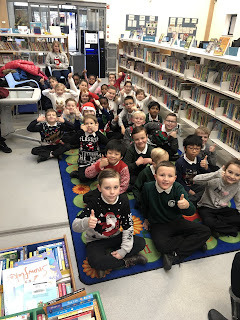 We were also invited to take part in the Winter Reading Challenge. Children who read three books over Christmas will be eligible for a certificate. 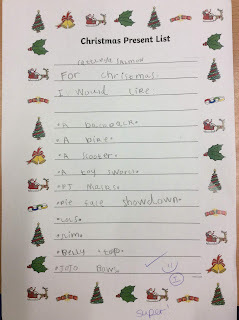 The Year Three children will have their Christmas parties on Monday 17th December. If you would like to you can send in your child with a small snack for the party such as a bag of crisps, juice box, piece of fruit or small cake to share. Wow what a treat we had at the Nursery Christmas concert! Bearing in mind the children are only 3 and 4 and standing up in front of an audience can be daunting we thought they were incredible. Who knew we had such talent? The stars twinkled beautifully, the snowmen melted just at the right time when that lovely sun came along, the father Christmas` s got stuck, the puddings stood looking tasty and the Christmas trees sang to their heart`s content. Thank you to all the parents for attending and for all your wonderfully generous donations to the raffle. We hope you enjoyed seeing the children perform. These children have used a range of powerful vocabulary and techniques to become a Star Writer; Vilte in Barbados, Jacob in St Lucia, Janisha in Jamaica, Isabella in New Zealand, Cattleya in Australia, Lara in Palau, Vansh in Madagascar, Daisy in Egypt, Harry in Kenya, Sulejman in N. Ireland, Melisa in Wales, Folasade in Scotland, Jessie in Germany, Nina in Greece, Lilyana in Italy, Cooper in U.S.A, Maryam in Canada, Ramone in Mexico, Izzabelle in Chile, Nadia in Brazil and Chloe in Argentina. Jacob in St Lucia, Zahi in Wales and Tommy in Jamaica have been working hard at home and extending their knowledge through their learning challenge work. Well done to Wadi in Kenya, Arthur and Kailee in Mexico and Mariama in Madagascar who receive certificates for resilience and Tai in Wales who receives a certificate for reciprocity. Simeon in Mexico who has shown he can be very resourceful in school. Silver Tracker certificates are awarded to Chase, Charlie and Ella in Egypt Well done to them! Well done to Dev in Palau, Tim in Germany, Jared in New Zealand, Jaime in N.Ireland, Max and Millie in Palau and Riley M in Scotland who have presented their work beautifully; They have shown pride in their work and taken care with their handwriting and number formation.